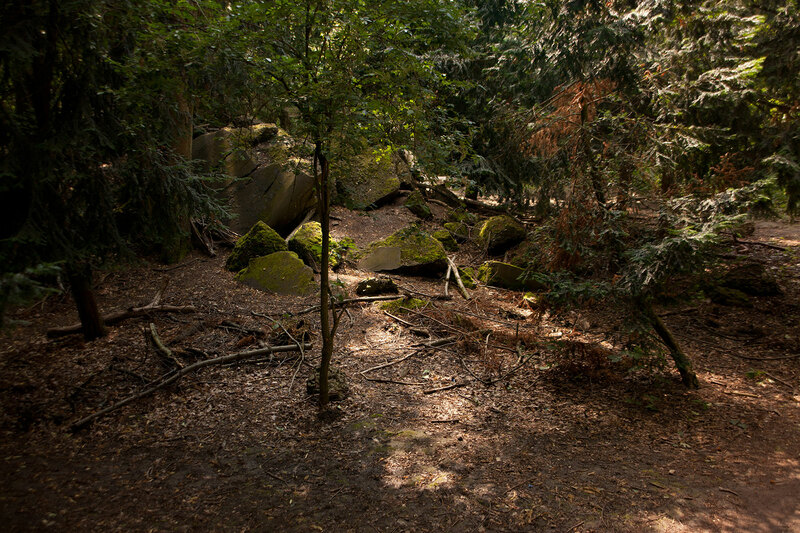 "EXIT" is a kind of an emergency solution, if there is no hope for surviving in the city. 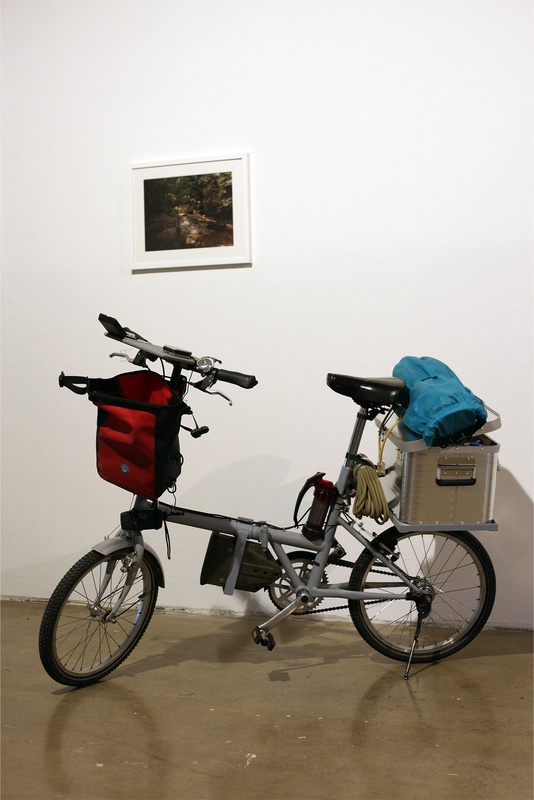 The first time exhibited at Vestfossen Kunstlaboratorium / Norway, the piece is a fold bike which is equipped with all the important things, necessary to survive about 2 days, up to a week, or maybe more - to conquer a distance of about 200 km, escape the city and reach the secret "save place" which is visible on the photo above the object. 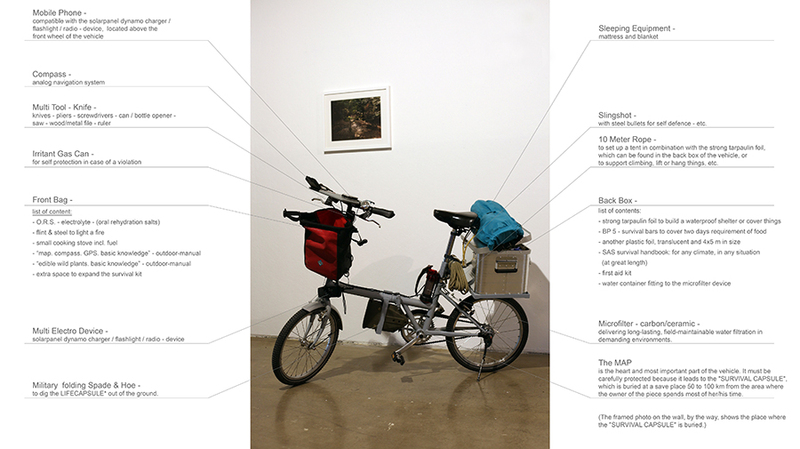 Inside the bike is a hidden map to reach this place and find a capsule with even more supplies and equipment, to survive a month, to build up a base and learn about the area - to live finally save and autonomous.